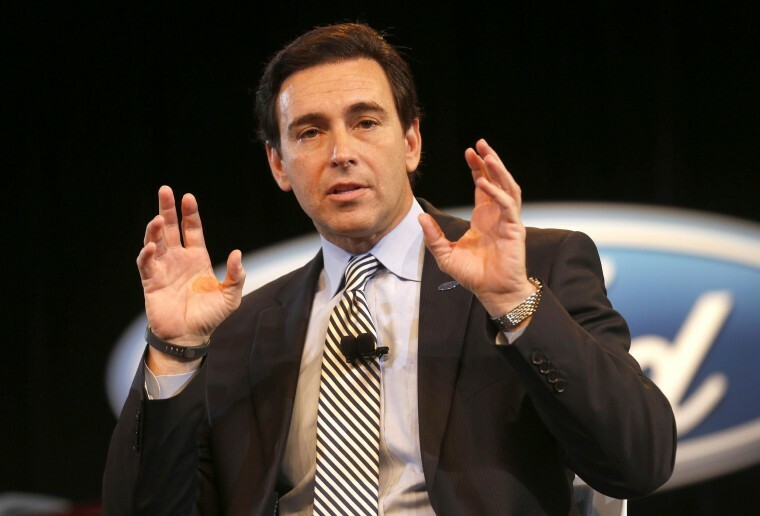 Ford Motor Co.’s new chief executive understands challenge. Shortly after announcing that chief operating officer Mark Fields will take over when he retires July 1, CEO Alan Mulally was quick to share credit with the 53-year-old Fields for helping to save the second-biggest domestic automaker. “Mark was a key member of the team when I arrived and helped us implement the One Ford plan,” Mulally, 68, said in an interview Thursday, that has helped the maker deliver a string of profits and substantial growth in markets stretching from Boston to Berlin and Beijing. Fields was, in fact, one of the architects of the risky but critical plan that mortgaged key Ford assets – including its familiar Blue Oval logo – to generate the cash reserves needed to work through the Great Recession. Ford was the only Detroit maker not to declare bankruptcy in 2009. Fields also won his mentor’s loyalty by being the first senior Ford leader to embrace a policy that put company needs before personal politics, a traditional problem for the maker. Coming into Ford eight years ago from Boeing, Mulally says he considered a “smooth and orderly” management transition to be one of his key goals, along with a plan to switch the maker from what was essentially a conglomeration of semi-autonomous regional fiefdoms into a truly global manufacturer. It needs to resolve recent quality problems, many of them involving its high-tech infotainment system, Sync. It just broke with developer Microsoft, and could have an all-new system to debut soon. One of the biggest challenges will play out all this year as Ford stages its broadest product roll-out in a half-century, debuting 23 products worldwide, including 16 in the U.S. It wants to avoid the problems it faced launching other critical offerings, such as the Escape SUV, two years ago.